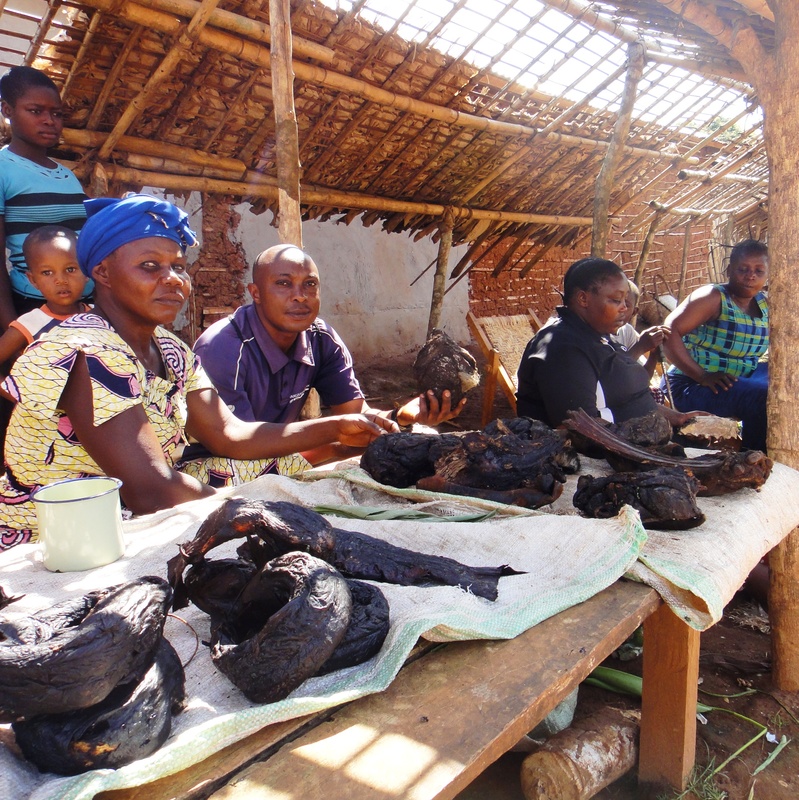 WCS is working to save DR Congo’s unique and spectacular biodiversity by crafting science-based solutions and implementing actions that benefit nature and local communities. 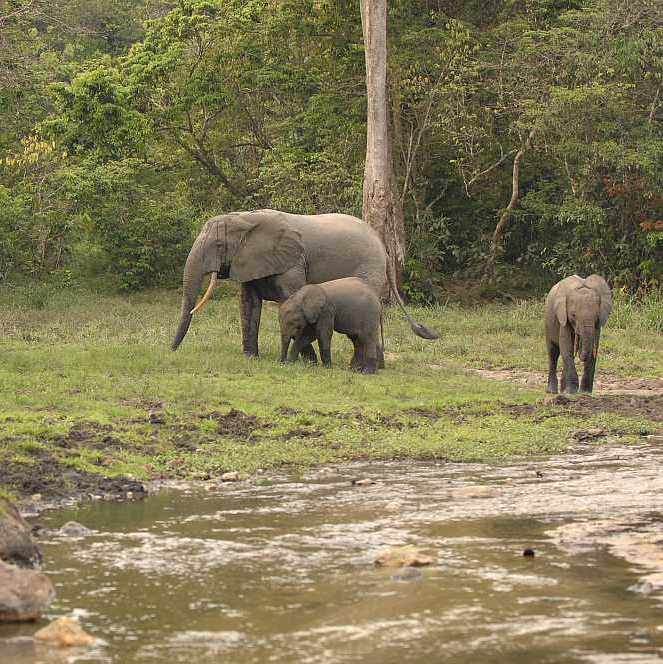 DRC harbors more than 50% of the Africa’s moist tropical forests and is the most biologically rich country in Africa. 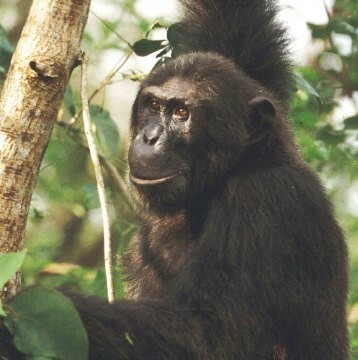 It harbors endemic species such as okapi, Grauer’s gorilla, bonobo and the Congo Peacok. 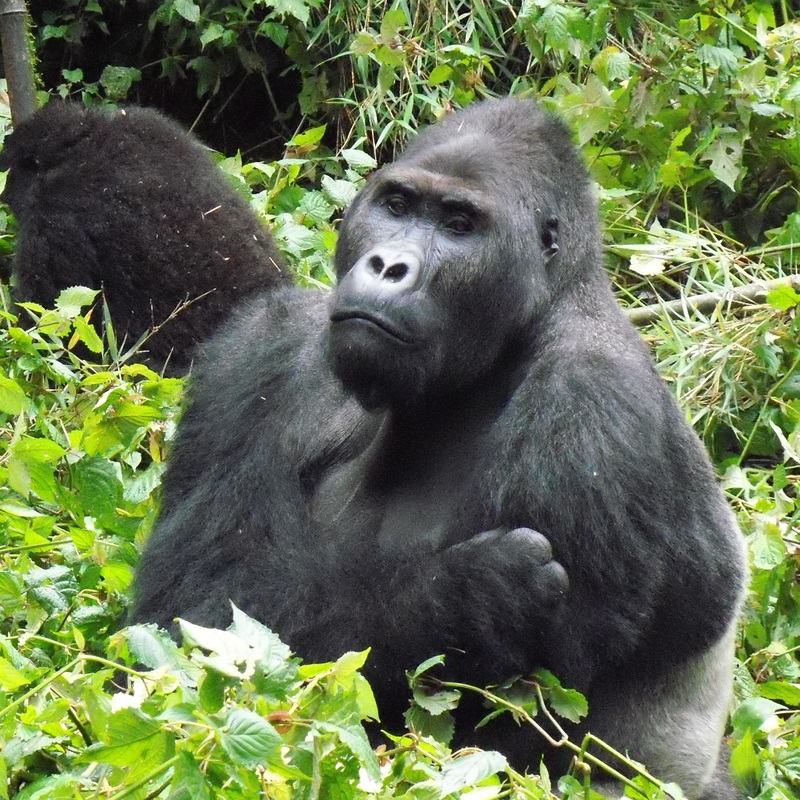 The Wildlife Conservation Society (WCS) has worked in DRC since the 1950s when Dr. George Schaller undertook the first studies of Mountain and Grauer’s Gorillas in what are now known as Virunga and Kahuzi-Biega National Parks. Today, WCS supports the DRC Government in saving wildlife and wild lands in three National Parks (Salonga, Virunga and Kahuzi-Biega) and three Natural Reserves (Okapi, Itombwe, Kabobo). Four of these protected areas supported by WCS in DRC are UNESCO World Heritage sites (Salonga, Virunga, and Kahuzi-Biega National Parks, and Ituri Faunal Reserve). 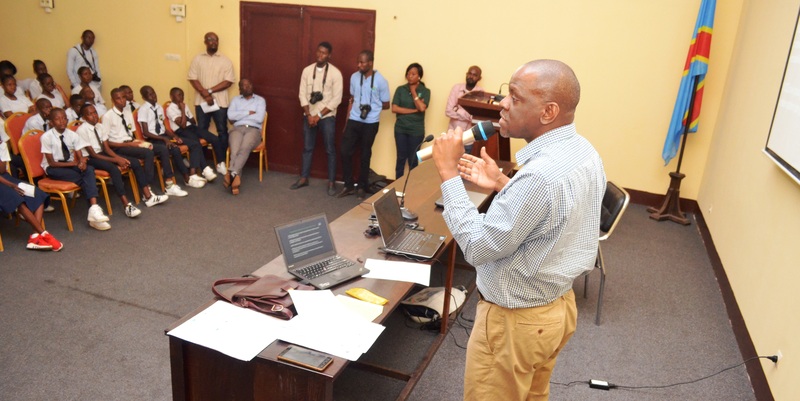 The WCS-DRCongo strategy is articulated on three main pillars namely conserving priority species, conserving priority landscapes, and mitigating critical wildlife challenges. Several objectives are assigned to each pillar and most of them rely on the discover and protect global objectives. In addition, the inspire global objective has one specific objective per pillar in the WCS-DRC conservation strategy. 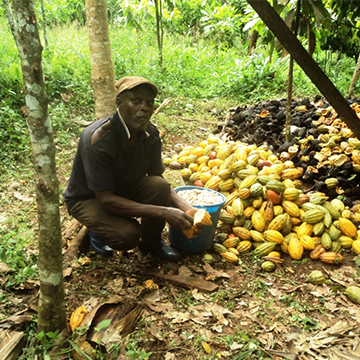 WCS is directly engaged in strengthening law enforcement activities in protected areas. 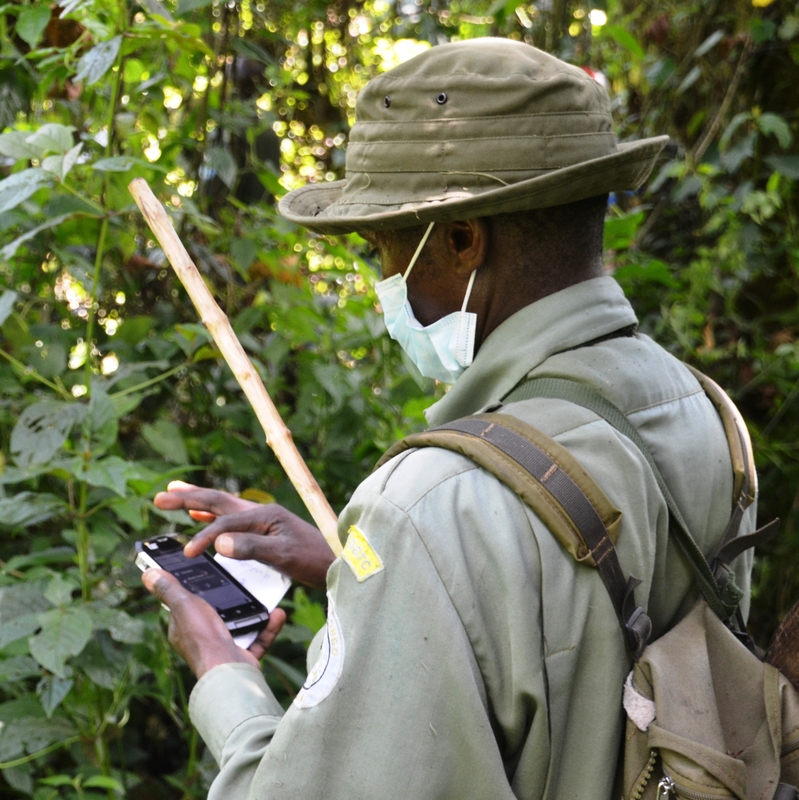 This mandate has provided WCS with the opportunity to spearhead effort of expanding implementation of the Spatial Monitoring and Reporting Tool (SMART) to improve law enforcement and adaptive management activities through few protected areas as pilot site. 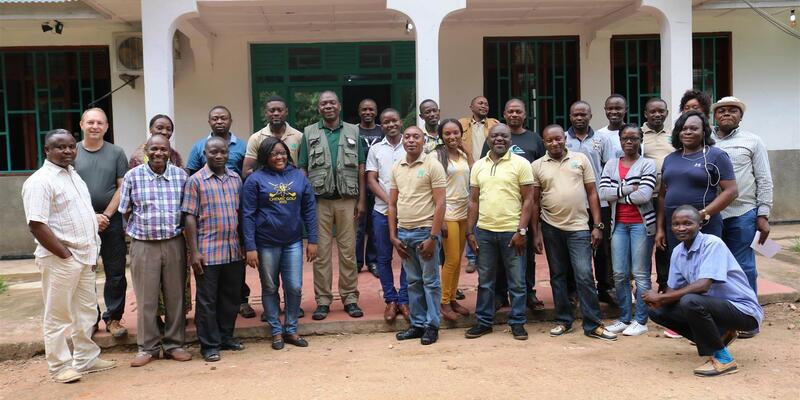 But also, WCS interventions targeted to boost capacity at national level by working towards implementation of a coordinated unit at National Park Service (Institut Congolais pour la Conservation de la Nature) Headquarters. 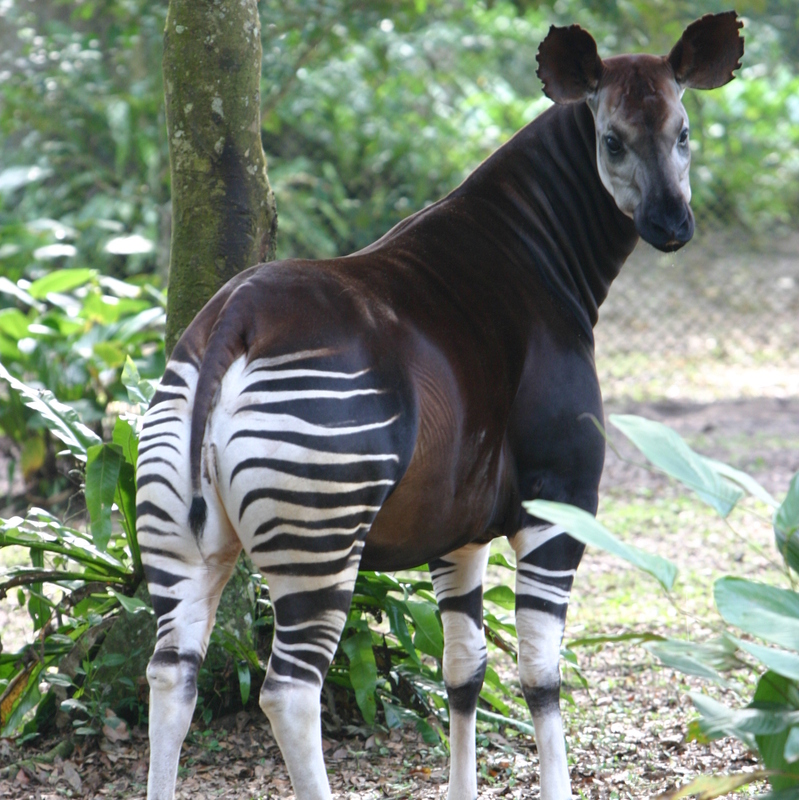 WCS-DRC is embarking in direct Protected Areas management through the public-private partnership for the direct management of the Okapi Faunal Reserve. This ambitious project as well as the current growth in activities will require more resources and capacity to better respond to different challenges. Amsini, F., Grossmann, F., Hart, J., Kibambe, C., Nyembo, B., Vyahavwa, C.
Falk Grossmann; Hart, J; Dino, S.